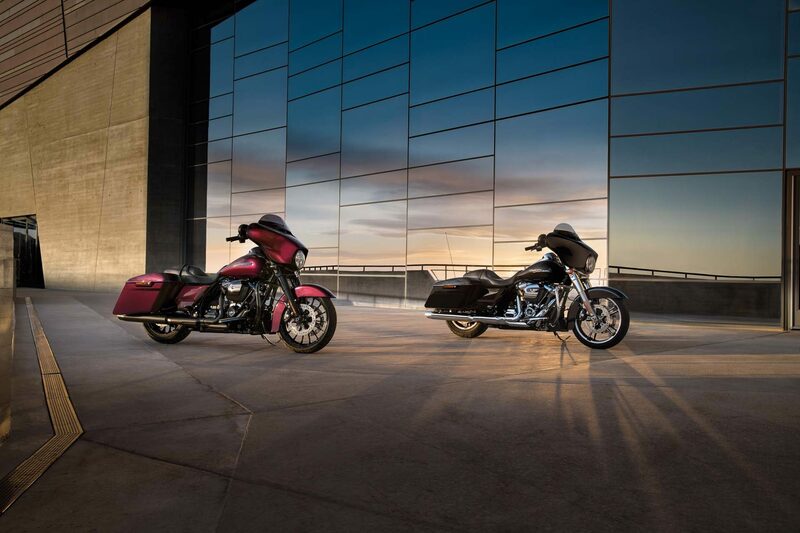 Way out front when it comes to hot rod baggers! 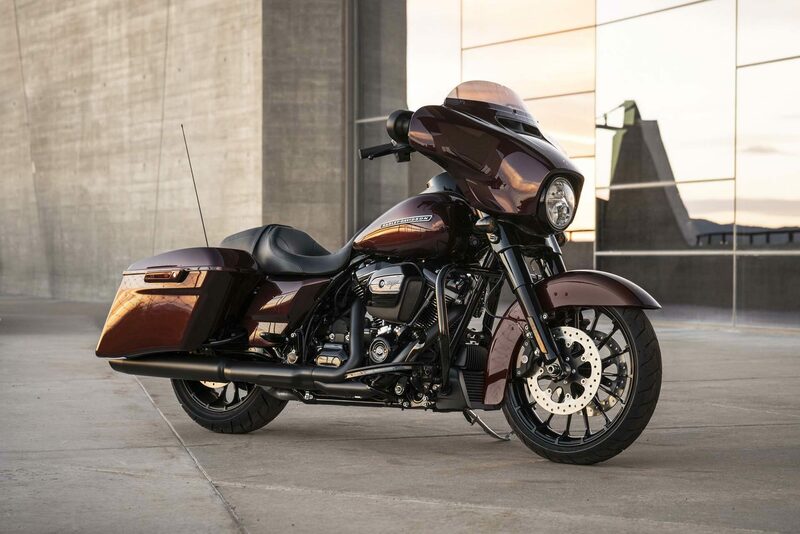 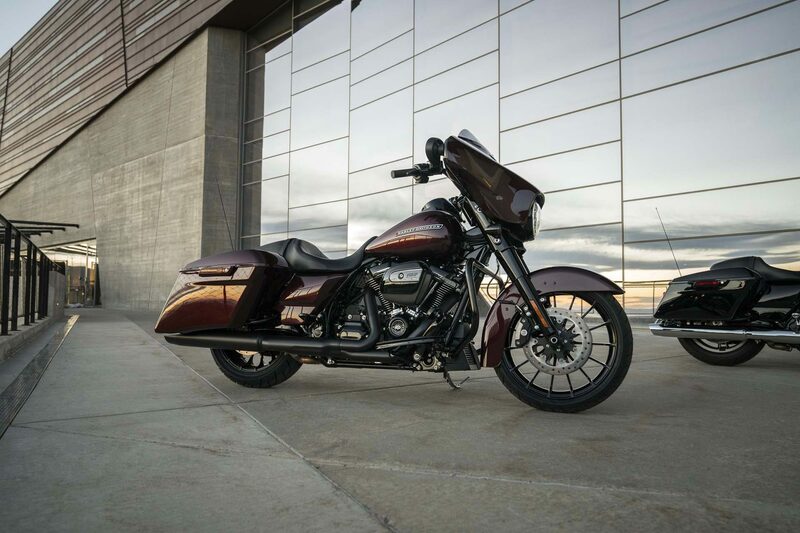 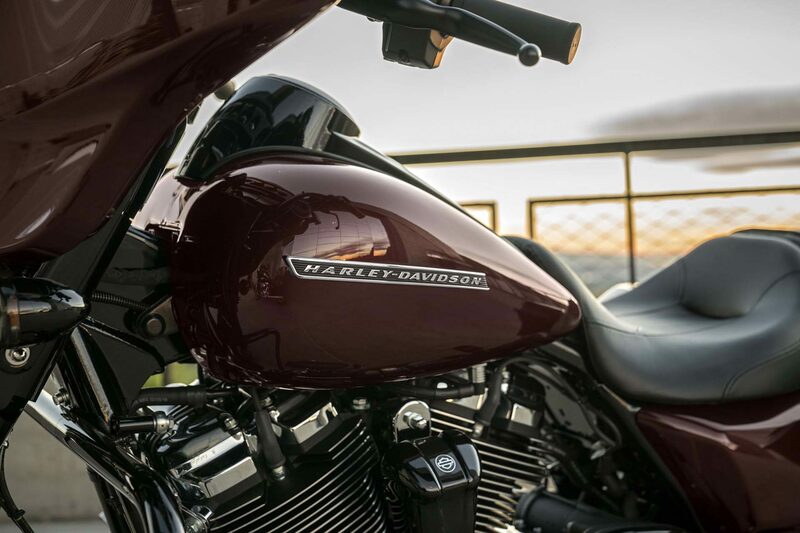 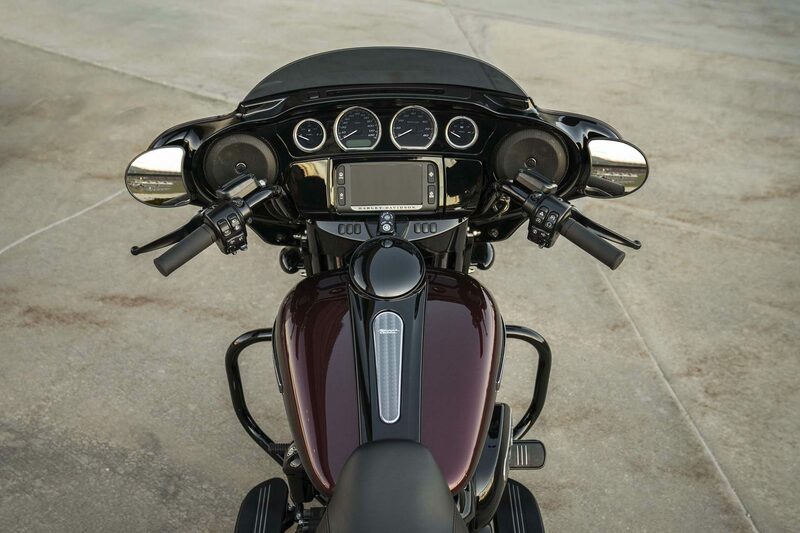 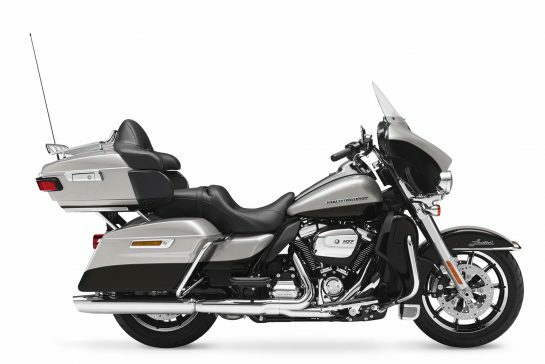 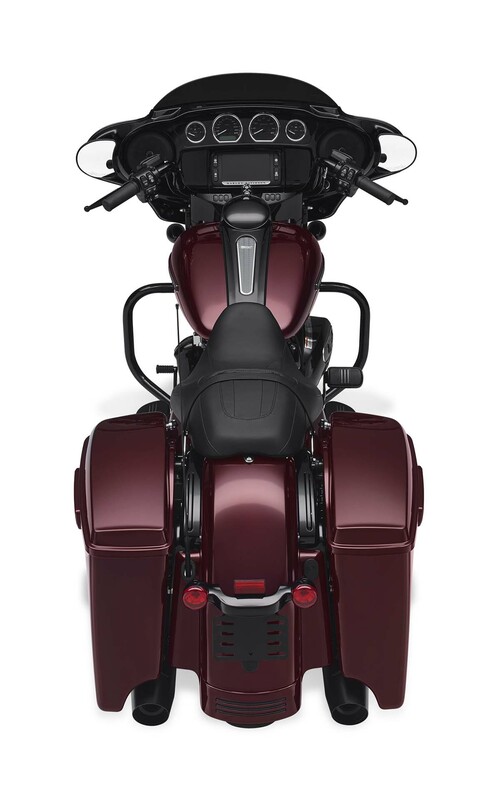 Want top-end touring technology, infotainment, and unruly tripped down bagger style? 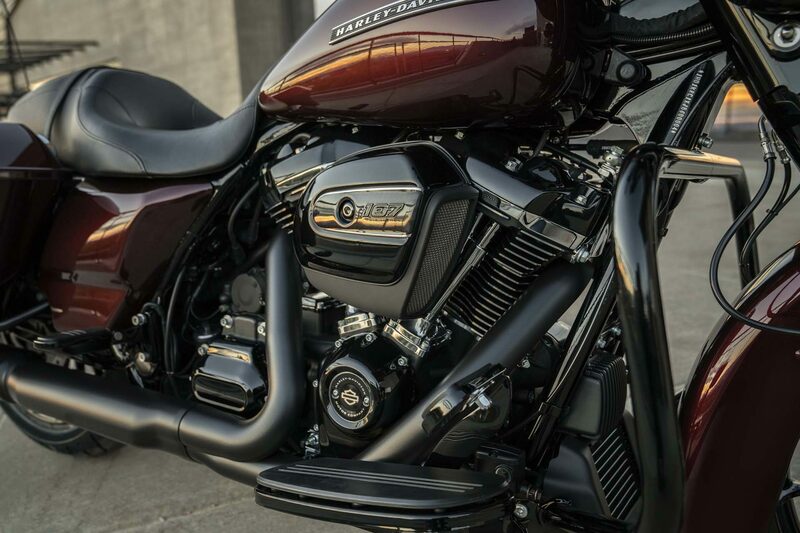 We vote yes. 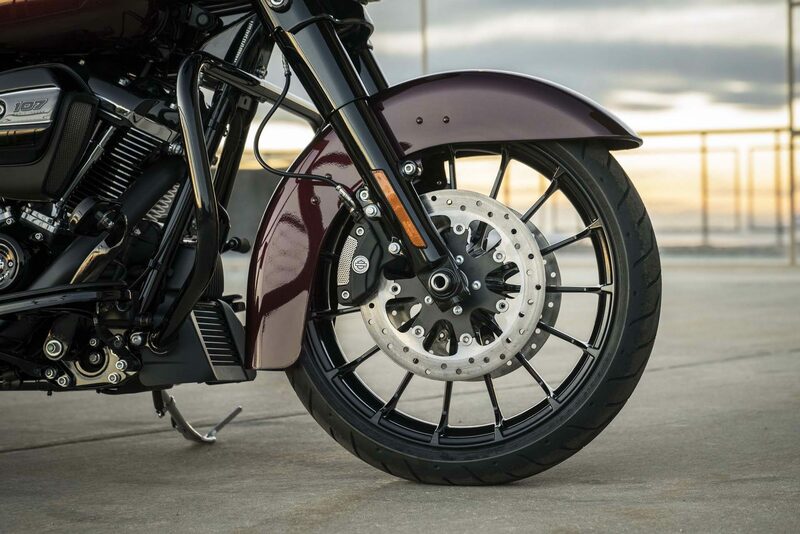 Cast aluminium Talon wheels featuring spokes that extend all the way to the edge of the rim, crating the illusion of a larger wheel diameter. 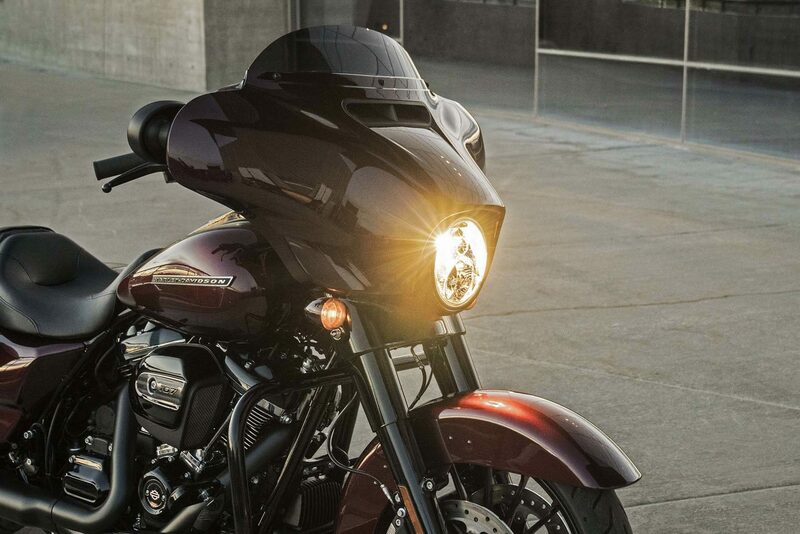 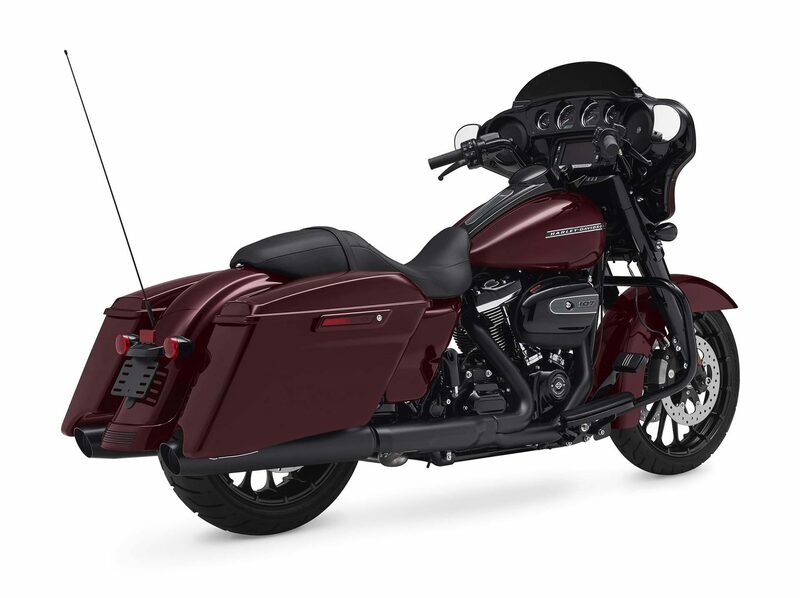 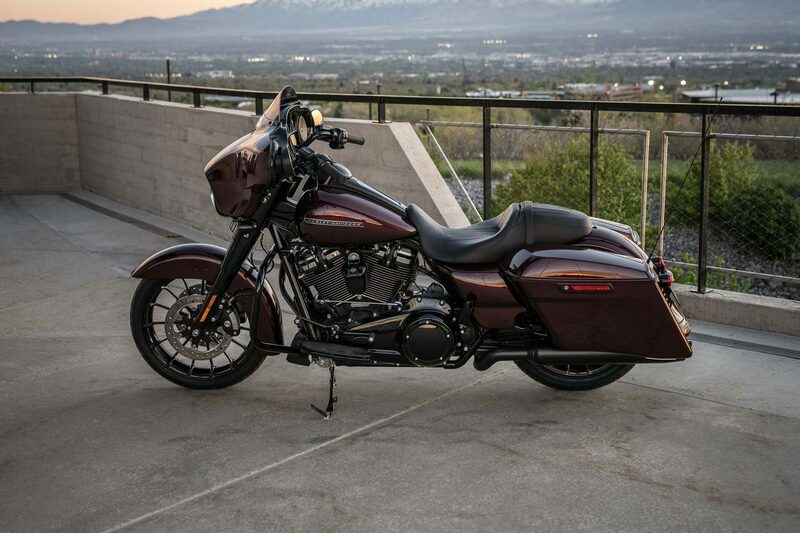 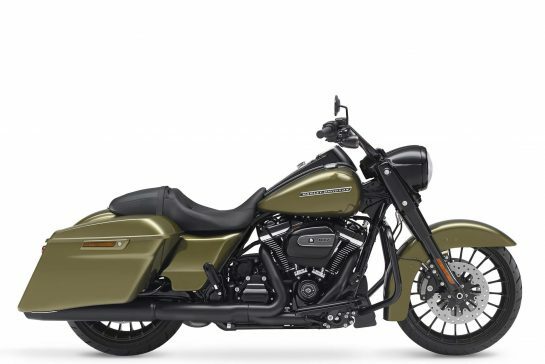 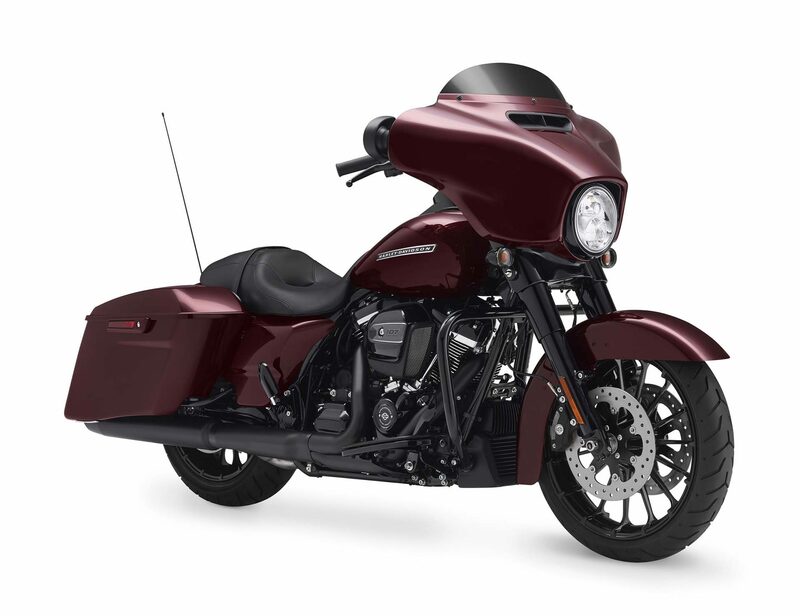 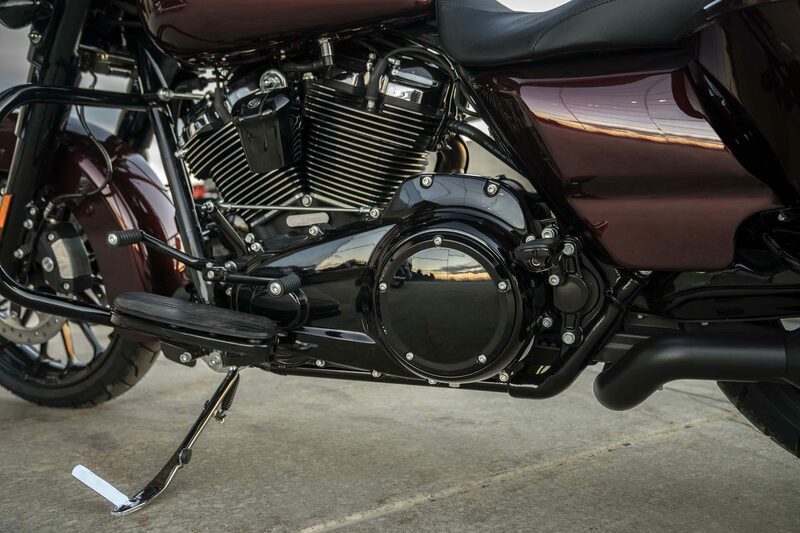 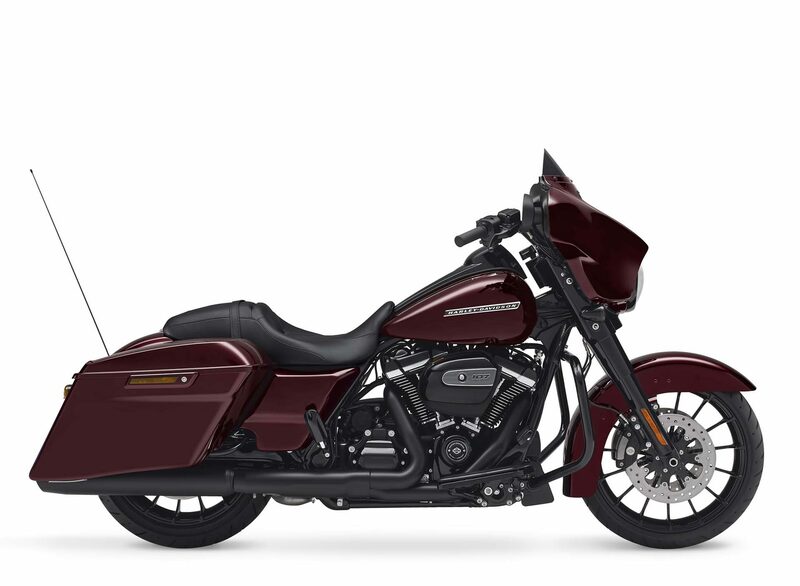 Blacked-out front forks, handlers, tank console and exhaust for an aggressive, modern look.